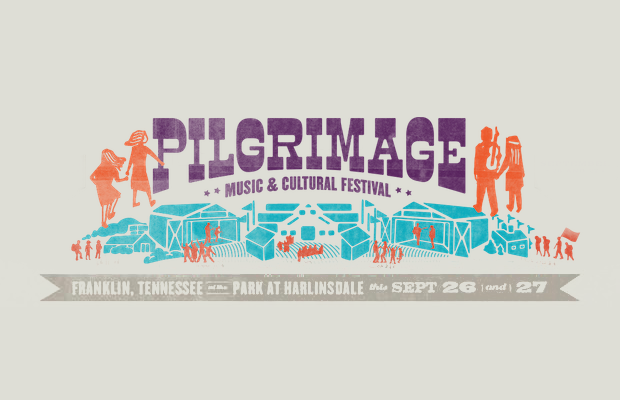 We already told you about the first annual Pilgrimage Music & Cultural Festival, set to take place Sept. 26-27 at the Park at Harlinsdale Farm in Franklin, TN, as well as its impressive inaugural lineup, featuring Willie Nelson, Weezer, The Decemberists, and more. Then, the lineup got even better, with a second wave of artist announcements, including headliners Wilco. Now, we’re excited to bring you a third wave of acts, mostly completing the bill (we’re told a few more smaller acts will still be announced); as if it wasn’t already, this fest just became the can’t-miss event of the fall. Feast your eyes on the updated lineup below, including new additions CAGE THE ELEPHANT, BAND OF HORSES, DAWES, ST. PAUL & THE BROKEN BONES, and more! Tickets are still available, so grab ’em while they last!